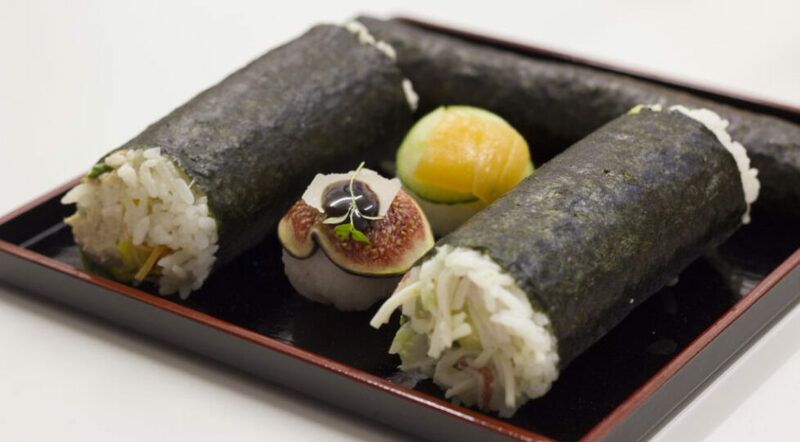 In only 2 hours Agnes will teach you how to make different kinds of Sushi rolls and Nigiri. It’s a 2-hour, hands-on workshop covering everything you need to know to make your own sushi! You will be able to take home a sushi box afterwards so you can enjoy your own handmade sushi! Class notes and recipes are sent to you afterwards by email, showing you all the recipes covered in the class as well as a list of recommended products that have been used in the class. TICKETS HAVE SOLD OUT, BUT CLICK HERE IF YOU NEED TO ACCESS YOUR BOOKING"